Beautiful 2-3 bedroom home with panoramic ocean views and pool. Kayaks and bikes included with rental. 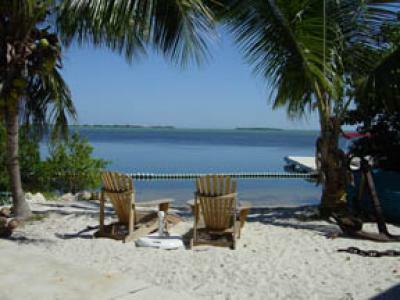 Only 21 miles from Key West, 15 miles from Bahia Honda State Park. kitchen. TV, VCR, DVD, CD players. $2400/week+tax+100 cleaning fee on holidays.